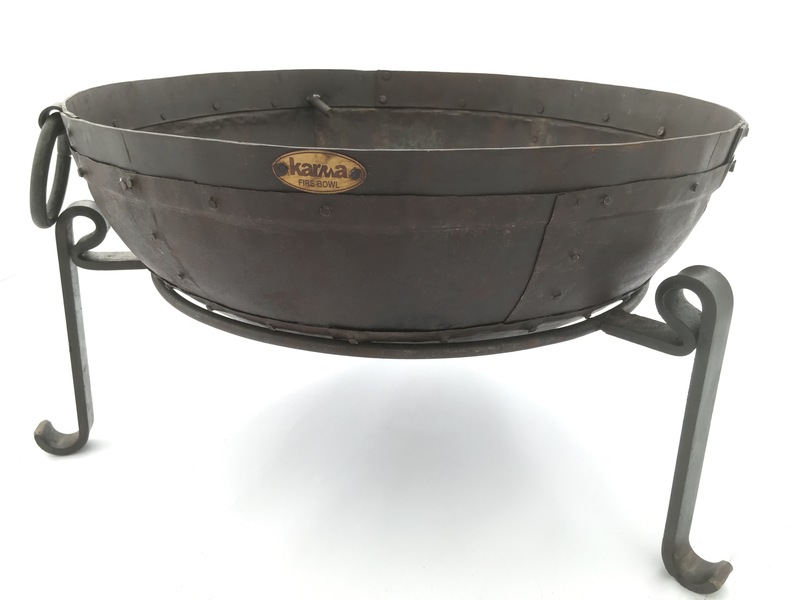 We work with a close network of artisan families in India to bring these beautiful Kadai style fire bowls to the UK. 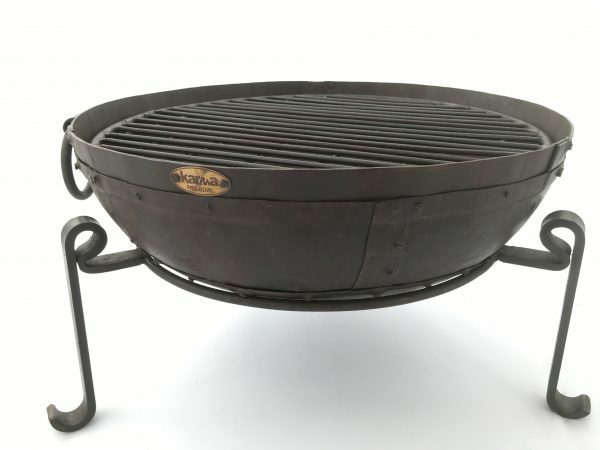 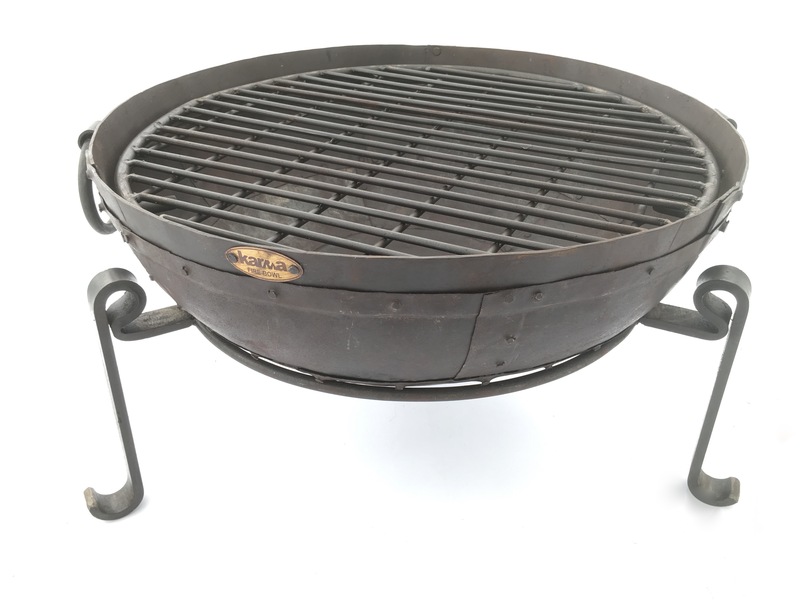 The 100cm fire bowl size is suitable for 12 plus guests to sit around. We dispatch all goods with a next business day courier and send by email the tracking details for the service. 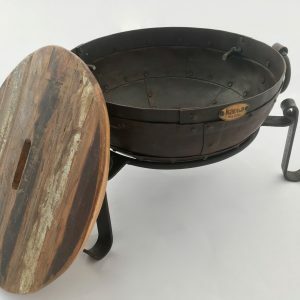 The courier will ask for a signature on delivery. 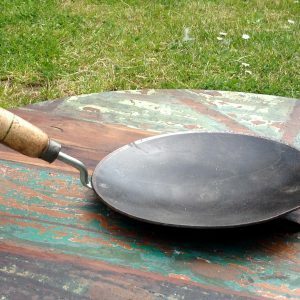 If delivery is outside UK mainland or the Irish Republic please contact us before purchase as there may be an additional delivery charge. 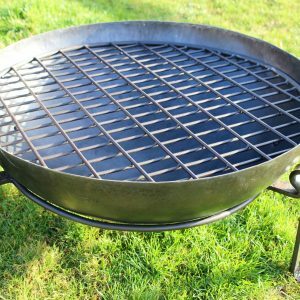 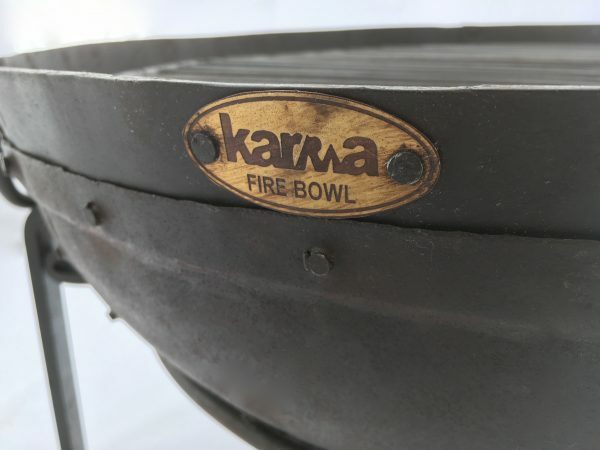 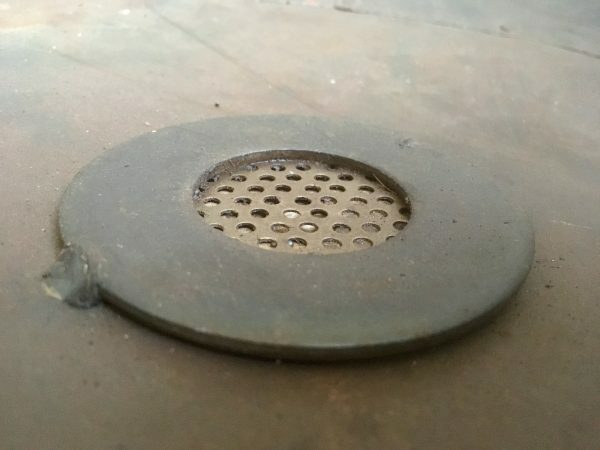 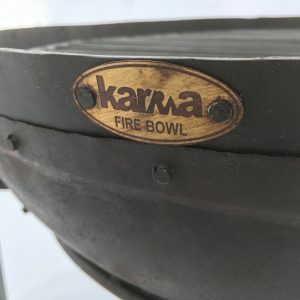 Our Kadai Fire Bowls are approximately 3mm thick. 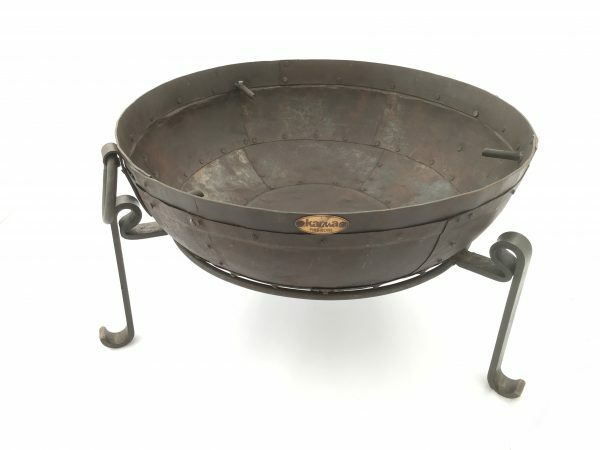 Using your Firebowl on a Low Stand is the ideal height for sitting and relaxing around the fire. 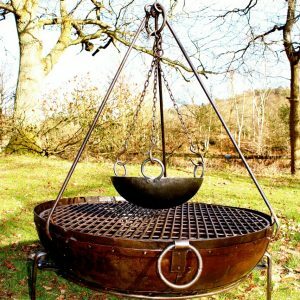 Using your Firebowl on a High Stand is the perfect height for cooking on. 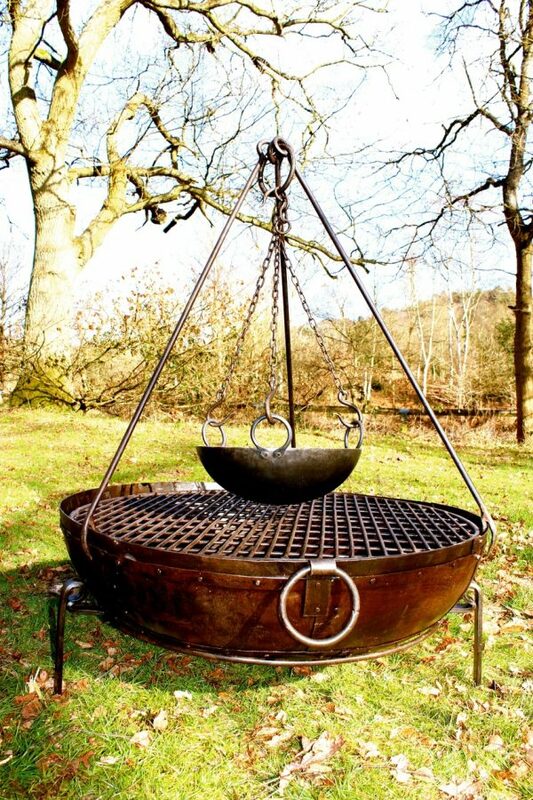 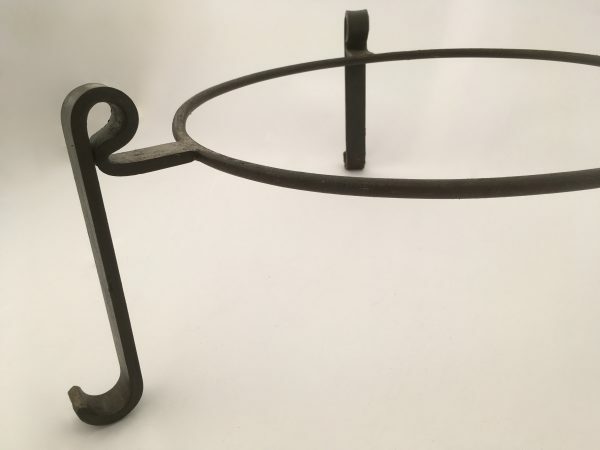 Heights are including fire bowls mounted on high and low stands, sizes are approximate and may differ slightly. 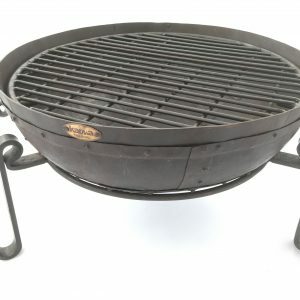 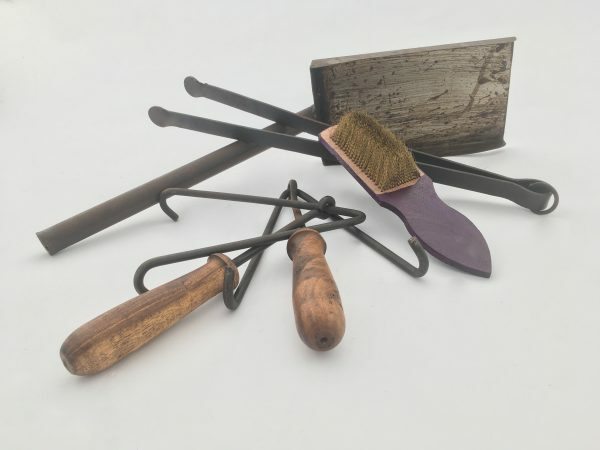 Free Shipping to UK Mainland only. 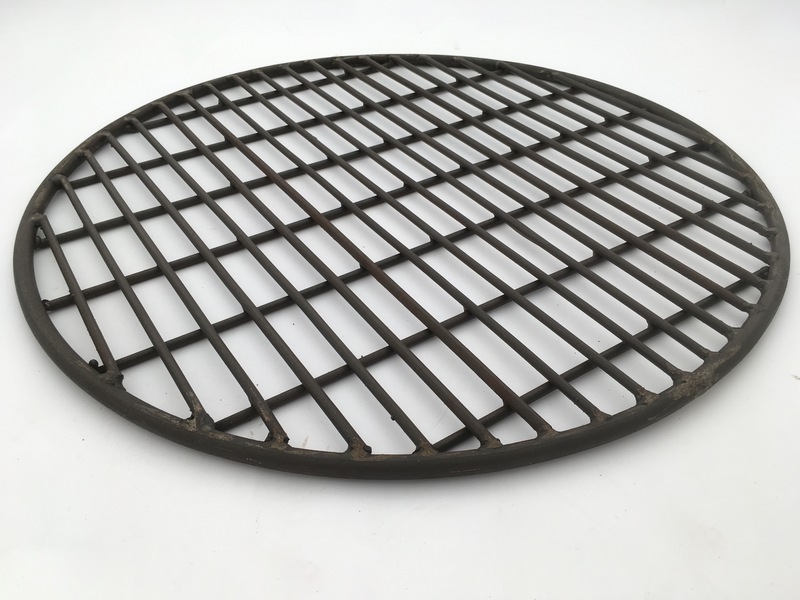 For Islands/Highlands, EU and Worldwide please contact our office for a quotation.